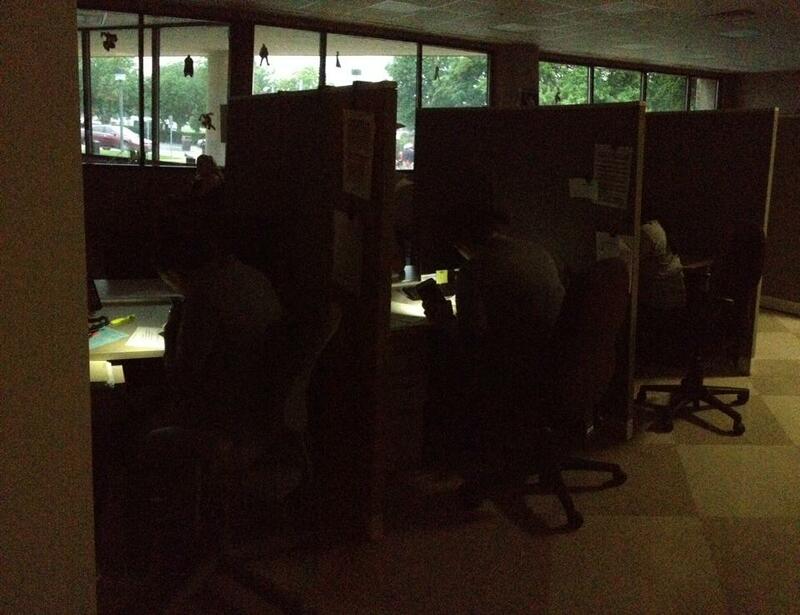 A brief power outage didn’t stop our clerks from registering patients in the Public Health Clinic! Thanks, Nancy Rivera, for sharing this picture. We were able to use it on our Facebook and Twitter pages to encourage the community to call us for an appointment in the clinic.